Day of Infamy :: Day of Infamy Steam Free Weekend Begins Thursday April 26th! 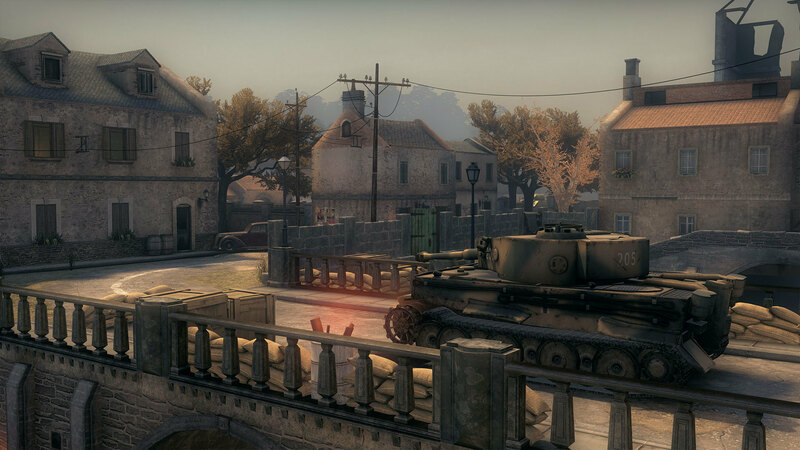 Day of Infamy Steam Free Weekend Begins Thursday April 26th! We’re having a Steam Free Weekend for Day of Infamy beginning Thursday April 26th at 1pm EST, lasting until Monday April 30th at 1pm EST! This is a perfect time to try out the game if you're a longtime Insurgency fan, and a perfect weekend to play with your friends! Our last free weekend was a huge success with over 200,000 new players joining battle over the 3 days, and this year we're looking to make it even bigger and better! We’re planning a number of livestreams where we will play with fans & content creators. Expect some giveaways as well! Our official kickoff livestream[www.twitch.tv] will happen April 26th at 12PM EST! Community content and livestreams. All streams will be hosted on the New World Twitch[www.twitch.tv] account! We'll try to highlight as much as we can on Twitter and Facebook[www.facebook.com]. We're extremely proud of our community, which won ModDB's Community Award for 2017. It's with your help we can make this event a success! Why did it end 1 day early? VERY, VERY NICE! Remake "Day of Defeat 1.3" Forever! Fix this game... make it like Insurgency, the frames are bad for low end users. - Воц зе кукин , фэелоу ?